Mostly Books bookshop in Abingdon : The Mostly Books Refurbishment & Bookshop Party! The Mostly Books Refurbishment & Bookshop Party! 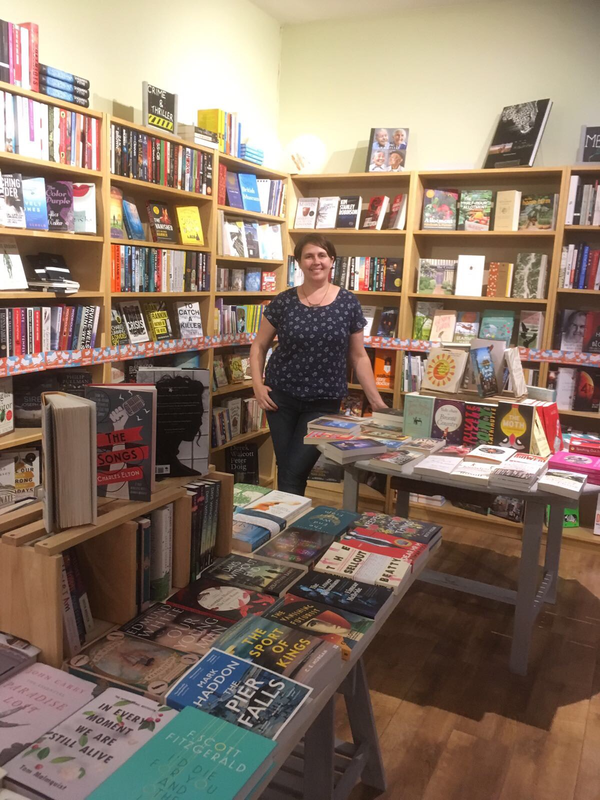 After some late nights and a lot of hard work from the team, friends and family, the newly refurbished ‘Mostly Books’ opened for business on Thursday 22nd June, having been shut for three days to get the work done. 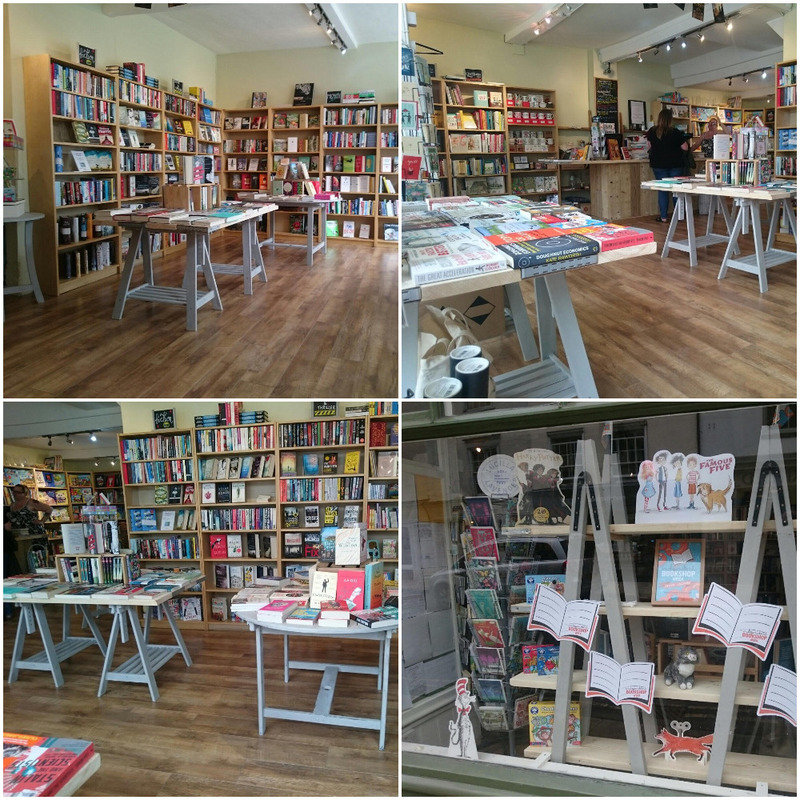 We were keen to maintain the essence of the shop that is so well loved by the local community, whilst giving it a bit of a refresh after the transition of the business - we hope that you agree that we have managed to do just that! After a couple of days of ‘business as usual’ activities in the new look shop, we threw a ‘Bookshop party’ on Saturday June 24th to officially mark the handover of the business from the previous owners, Mark & Nicki Thornton, to myself, Sarah Dennis. It was a brilliant day, with the shop buzzing with visitors from the minute we opened at 9am to when we closed the door at 5pm. 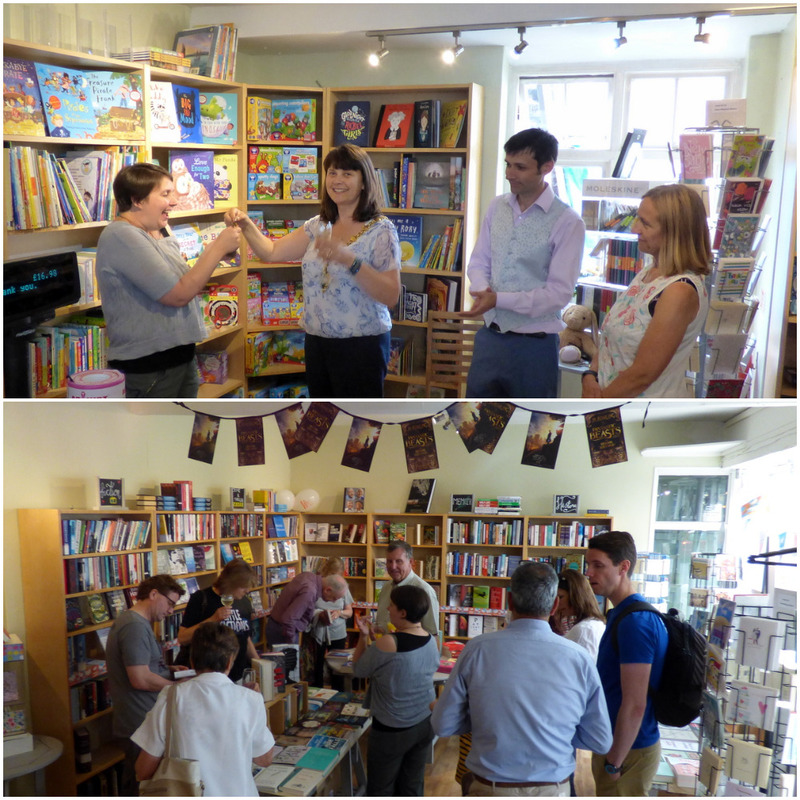 The pop of champagne corks rang out throughout the day, with visitors enjoying a glass of bubbles and a slice of cake (courtesy of one of our wonderful in-house cooks, Julia) whilst browsing the selection of books on offer. It was wonderful to have so many customers, friends and family join us in the celebration of such a momentous occasion. At 1pm, the mayor of Abingdon, Jan Morter, was kind enough to give a speech and to do an official ‘handover of the key’ ceremony to formally mark the transfer of ownership. I, for one, found it rather emotional as I was formally handed over the responsibility of such a wonderful business. Thank you to everyone who came along to support us on the day and to all of our loyal customers who have been so supportive during this period of change. 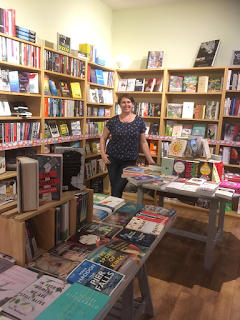 I am very much looking forward to working with you all in the future and to continue to develop the wonderful business that is ‘Mostly Books’!